I have updated the gallery with 373 high-resolution screencaps from the latest episode of The Catch. Alice and Ben get caught in each other’s crosshairs when they must choose between loyalties. 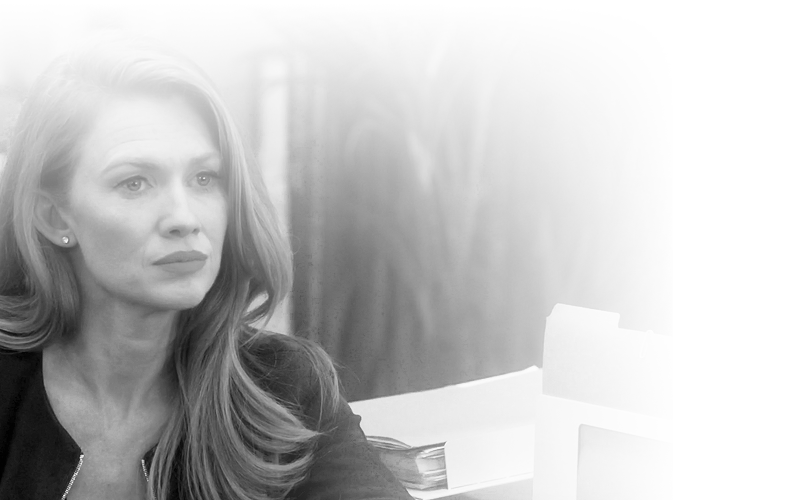 Meanwhile, Alice is forced to confront a past she hoped she’d left behind and AVI may have uncovered one of Margot’s biggest secrets, on “The Catch,” airing Thursday, March 30th on ABC. I have updated the gallery with 264 high-resolution screencaps from the latest episode of The Catch. This season has been great so far! Alice discovers some very hard truths about her brother Tommy and Val is forced to dig into her past in order to help with his case. Meanwhile, relationships are tested as Margot and the AVI team have to navigate their current realities, and Ben and Rhys’ latest con may turn out to be a little too risky, on “The Catch,” airing Thursday, March 23rd on ABC. I have updated the gallery with 370 high-resolution screencaps from the latest episode of The Catch. I have added 15 high-quality stills from the next episode of The Catch into the gallery. And check out what’s up ahead for this season! That was great premiere, right? I, for one, absolutely loved it! I have updated the gallery with 369 high-resolution screencaps from the season premiere of The Catch.